Tree On The Hill Above The Town In Valley. 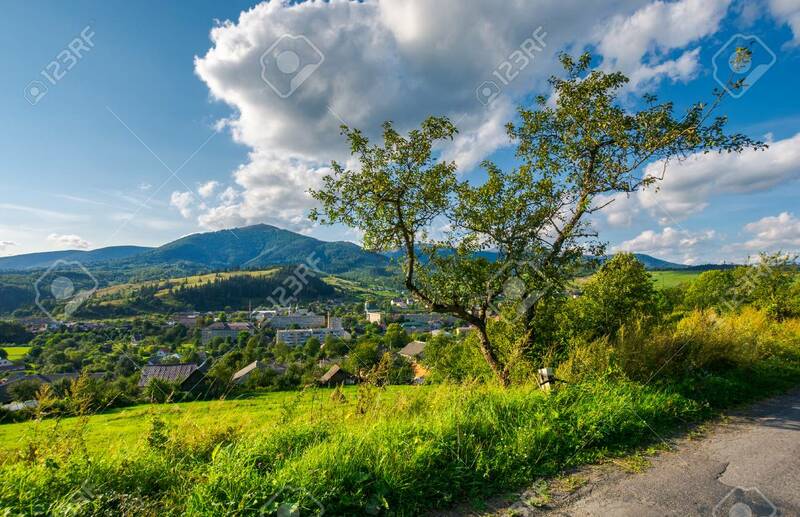 Beautiful Mountainous.. Stock Photo, Picture And Royalty Free Image. Image 105309293.